A backpack is your closet, cistern, dresser, and pantry for any backcountry adventure. It’s a wonderful place to shove all your stuff and hope that it fits. With a correctly sized, properly packed backpack, you can carry lots of weight long distances with a surprisingly minimal effort. Summiting, skiing, biking, hiking, and around-town lugging can all be achieve with a simple daypack. These packs are light, cheap, and an essential item on most outdoor adventures. Many backpackers and paddlers bring a small day pack for day adventures away from camp. If you are looking for a way to carry water, some food, and maybe a layer or two, then look no further than a daypack. Daypacks carry 40 liters or less and come with a variety of straps, accessories, and features. Overnight packs are large enough to carry supplies for up two or three days. These packs are the love child of daypacks and multiday pack; equipped with extra capacity and beefier straps. Ultralight backpackers often use a variation of overnight packs and strategically reduce all non-essential items for long distance hiking. Overnight packs hold between 40 and 60 liters. The classic backpacker’s pack is a 60 - 75 liter multiday backpack. With a strong frame, thick padded straps, lots of features, and even more adjustability, these packs can accommodate everything for a five to seven day trip. You will need an expedition backpack for extra long trips, winter camping, and mountaineering. These packs are simply oversized multiday packs. The added capacity can range upwards of 125 liters. When choosing a expedition pack, correct sizing becomes extra important. Also consider that the standard for maximum pack weight is 40% of your athletic body weight; meaning a 150 pound person won’t want to exceed a 60 pounds in a backpack. Anything above this figure will really start to add discomfort to the trekker. Try to minimize weight by purchasing current gear or practice leaving things behind that are not really essential. 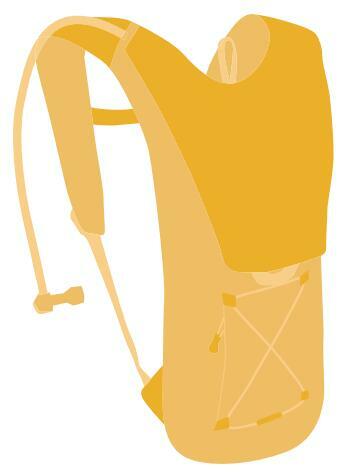 Technical backpacks are stripped down to a single, top-loaded pack without a brain or thick hip belt. They are also outfitted with numerous loops and daisy chains to secure gear. Technical packs are used for summit climbing and ski trips. 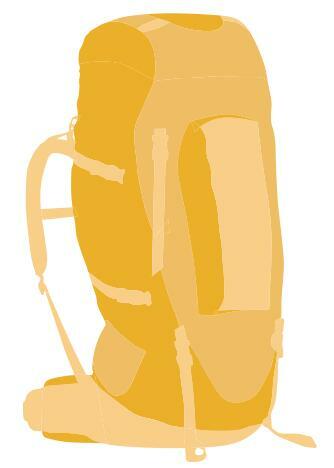 The design of the pack is narrower and taller for increased mobility. 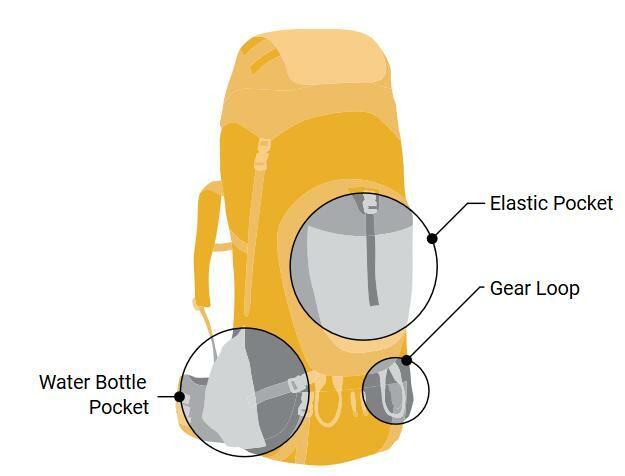 Hydration packs provide a different way to carry water and small amounts of gear on day trips. These packs are a great option for runners, skiers, climbers, or anyone who is looking to cover lots of distance without needing much stuff. The hydration pack comes with a sack of water, called a bladder or reservoir, which has a hose that runs down one shoulder strap to your mouth. Most backpacks can accommodate the addition of a reservoir. 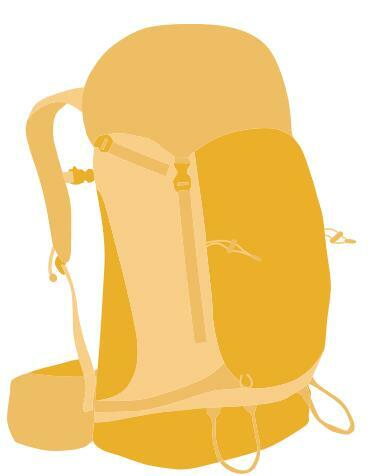 Most people have at least two sizes of backpacks, often a multiday pack and a daypack. Ideally you would have a backpack specific to each trip, but realistically you should focus on finding a backpack that is highly versatile for how you’ll want to use it. The first step is determining the capacity you will need. Capacity is measured in liters or cubic inches. Factors that influence capacity are: length of trip, number of people, type of activity, season/elevation, and packing style. The current design standard for backpacks is internal framing. These backpacks use aluminum stays either in a “X” or “Y” formation to transfer the loads through the back panel of the backpack. Internal frame packs excel at keeping the pack close to your body which increases stability on rough terrain. Internal frame packs tend to be hotter because they sit close to your back. The traditional design used an external aluminum frame. These packs were popular thirty years ago because of their ability to carry heavy loads with an offset frame. However, internal frame packs have since surpassed them, effectively rendering this design obsolete. The newest form of framing uses a thin aluminum stay that run around the outside of a strengthened framesheet. This is called a perimeter-framed backpack. The advantages are a lighter frame that still distributes weight to your hips. 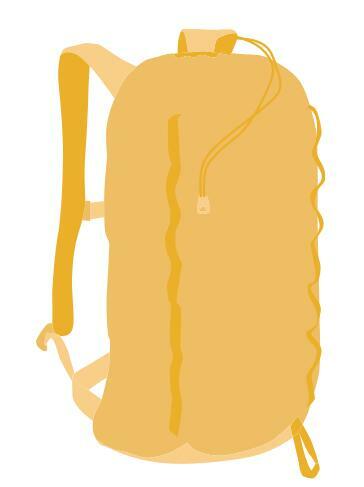 The size of a backpack is determined by the length of your torso (not your overall height) and the circumference of your waist. Nothing will have more influence on how comfortable a backpack is than if it is correctly-sized. Use this measurement when referring to backpack specifications. Second- find a correctly fitting hipbelt that can accommodate extra girth with clothing and size reduction with water loss. Many backpacks can swap out hip belts, so if you are a medium sized torso with a small waist that’s okay! But remember, first priority is a correctly fitted torso. Backpacks come with a wide variety of ways to access your stuff. 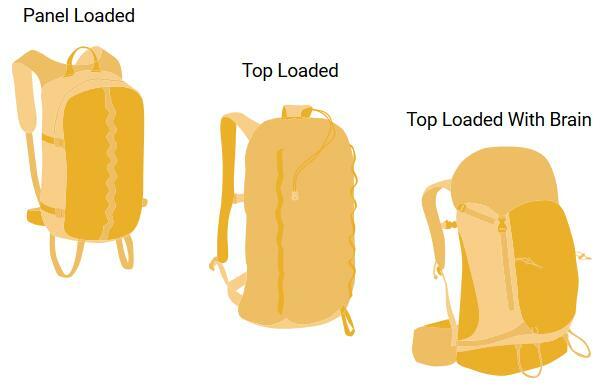 The most simple designs are top-loaded packs with a brain that closes off the top. With that basic design in mind, extra pockets and compartments can be added to the outside of the backpack for better gear organization. Though extra pockets can be nice for organization, they impact the overall line of the backpack, making it more prone to snagging on things and increasing maintenance and weight. This is largely a matter of personal preference, but we recommend keeping it simple. A simple top-loaded backpack that is packed correctly, perhaps with a sleeping bag compartment, and any small items that are necessary for the day in the brain, is awesome. It is compact, rides extremely well, and just looks really good. Shovel pockets, gear loops, hip belt pockets, side pockets... There are tons of feature options which can accompany a backpack. 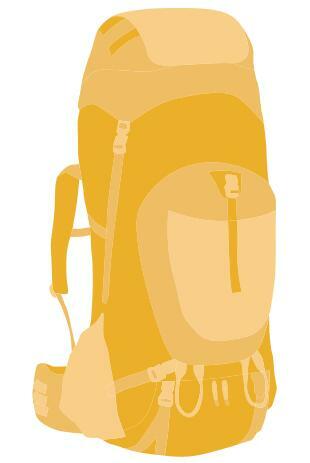 Our advice is to only outfit your backpack for the activities that you anticipate needing. Don’t worry about gear loops and daisy chains if you are never going to be carrying ice axes, skis, or climbing gear. Be aware that many side pockets are not designed for carrying water bottles, so if that’s important to you make sure to try it out. Features add weight, ways to snag your back on branches, and things to break. We can’t say it enough- a simple pack is a happy pack. 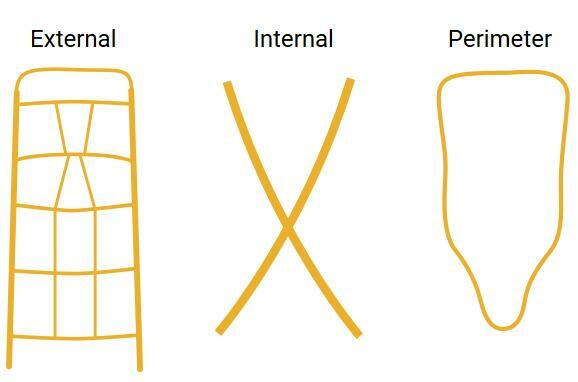 The best way to reduce weight is to eliminate unneeded features and padding. 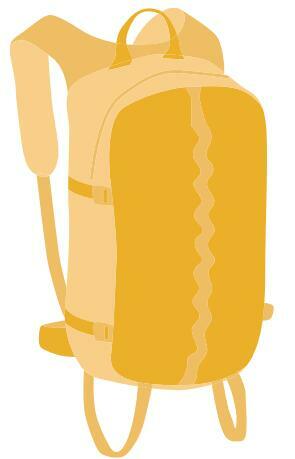 However, be cautious about choosing a backpack with minimal hip belt and lumbar padding. 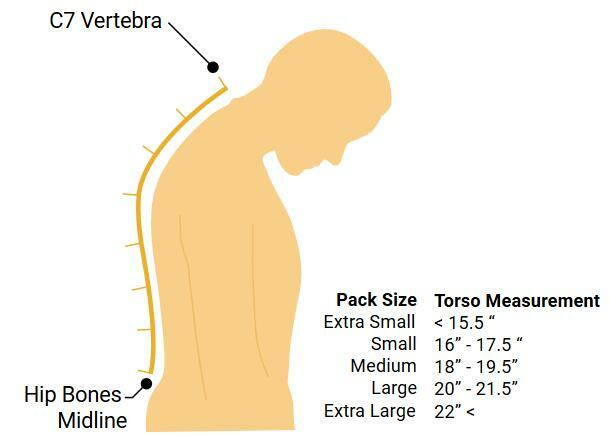 If you are carrying forty pounds or less it won’t make a big difference, but with heavier loads these packs can create a lot of lower back pain. Ultralight materials are also available but greatly reduce the durability of your backpack. Remark: The file is comfrom internet. Previous news: There is no news.